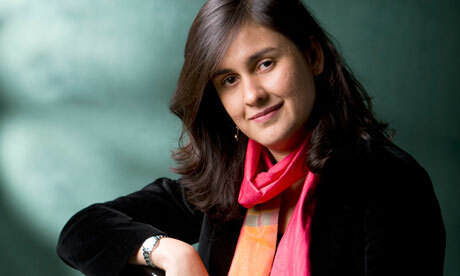 Kamila Shamsie is the author of six novels, of which the most recent is A God In Every Stone. She has also written a work of non-fiction, Offence: The Muslim Case. She is a Fellow of the Royal Society of Literature and in 2013 was named a Granta’s Best of Young British Novelist. A former trustee of Free Word and English PEN, and one of Liberty’s ‘Writers at Liberty’, she grew up in Karachi and now lives in London. April De Angelis is an English dramatist of part Sicilian descent. She started out as an actress with the Monstrous Regiment, a British feminist theatre company that performed between 1975 and 1993 before she turned to writing. 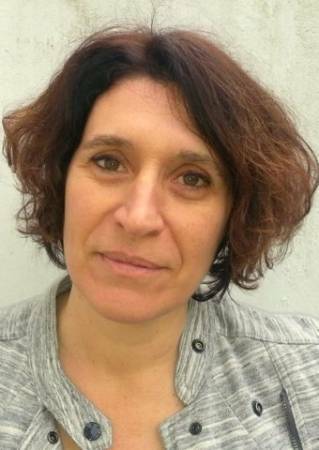 With 20 plays written since 1987, April is currently under commission to Plymouth Theatre Royal and the Royal Court Theatre and is developing a television series for Channel 4, Drama Republic, based on her stage play Jumpy. 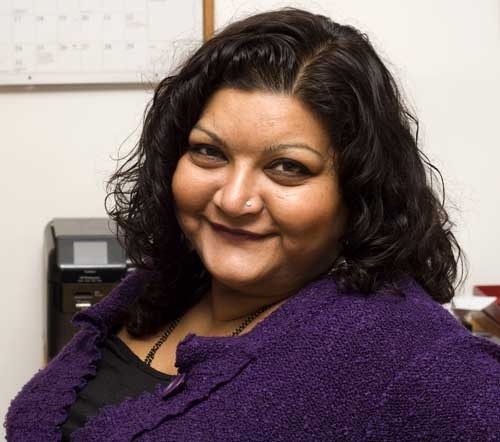 Tanika Gupta MBE is an award-winning British playwright. Her most recent plays include Sugar Mummies (Royal Court) and The Empress (RSC), and she has written extensively for BBC Radio drama and television. Refusing to be pigeonholed as an ‘Asian playwright’, Tanika offers a fresh perspective on race relations and sexual politics. Antony Lerman is a British writer and commentator who specialises in the study of antisemitism and the Israeli-Palestinian conflict. 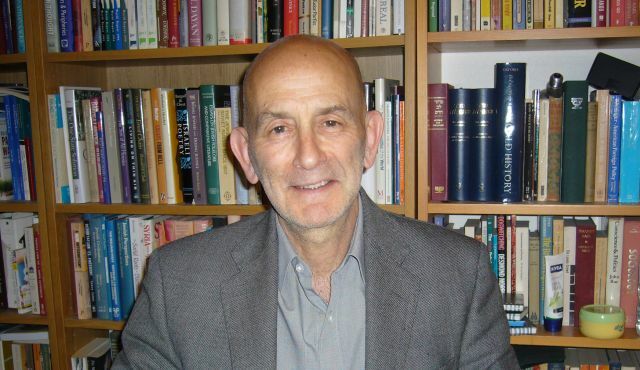 He is a former Director of the Institute for Jewish Policy Research, was a founding member of the Jewish Forum for Justice and Human Rights, and a former editor of Patterns of Prejudice, a quarterly academic journal focusing on the sociology of race and ethnicity. He is the author of The Making and Unmaking of a Zionist (2012). Ofer Neiman grew up in Israel in a liberal Zionist environment. His political awareness was formed primarily during the Oslo years. He is on the board of the Israeli Committee Against House Demolitions (ICAHD), a co-editor of the Occupation Magazine, Kibush, and an active supporter of the BDS campaign through the Israeli group, Boycott From Within. 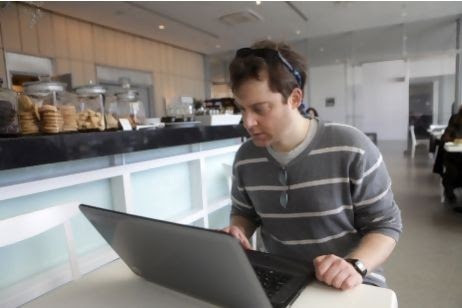 Ofer works as a freelance translator.